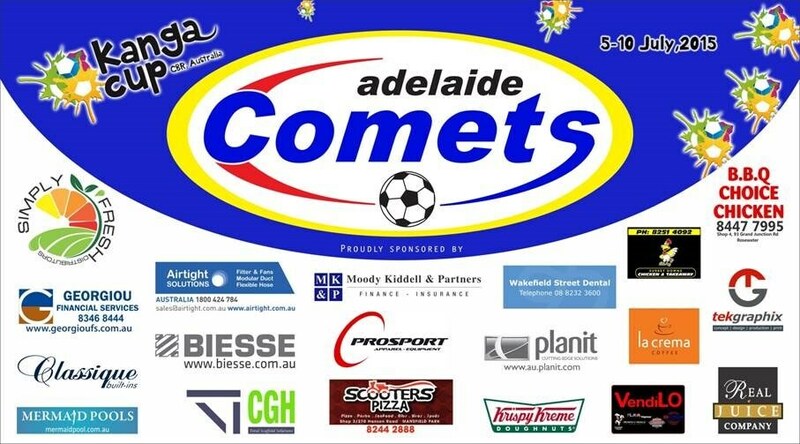 Airtight Solutions are proud to support the Adelaide Comets U12 Kanga team as they represent Adelaide at the 2015 Kanga Cup. 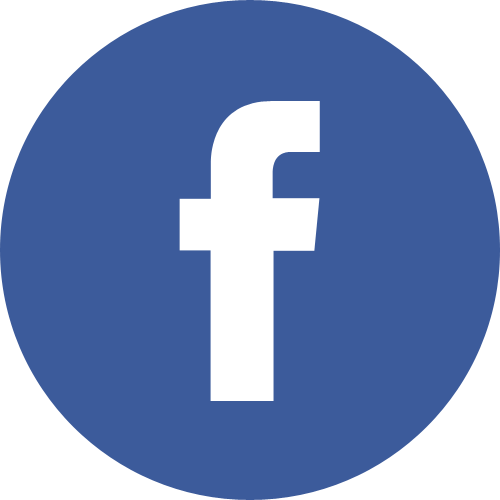 The Kanga Cup is the largest FFA sanctioned tournament in Australia for kids between 10-17. More than 160 teams participate, totaling 2500 boys and girls who are out there getting active during this weeklong event. This tournament is sure to be a lifelong memory for all the young players, and we wish them the best luck!